What is information overload doing to our brains? The magnitude of the effect of the digital revolution on humankind is unprecedented. Digital media provides over three times as much information each day as was available 50 years ago, yet this abundance exceeds the brain’s “cognitive load” limit. Leading brain scientists warn that this “screen invasion” has changed the way we think, by literally rewiring our brains. Thus, a closer examination of cognitive function in the Digital Age, both for “Digital Natives” (those who were born into the Digital Age) and “Digital Immigrants” (recent migrants) is in order. Helding studied voice at the University of Montana, in Vienna, Austria and at Indiana University, where she was the first singer accepted to pursue the artist diploma in voice. She earned the masters degree in vocal pedagogy from Westminster Choir College of Rider University, and studied vocology at the Summer Vocology Institute of the National Center for Voice and Speech. In 2005, she was awarded the Van Lawrence Fellowship, given jointly by the Voice and NATS Foundations to recognize excellence in teaching and foster research in voice science. 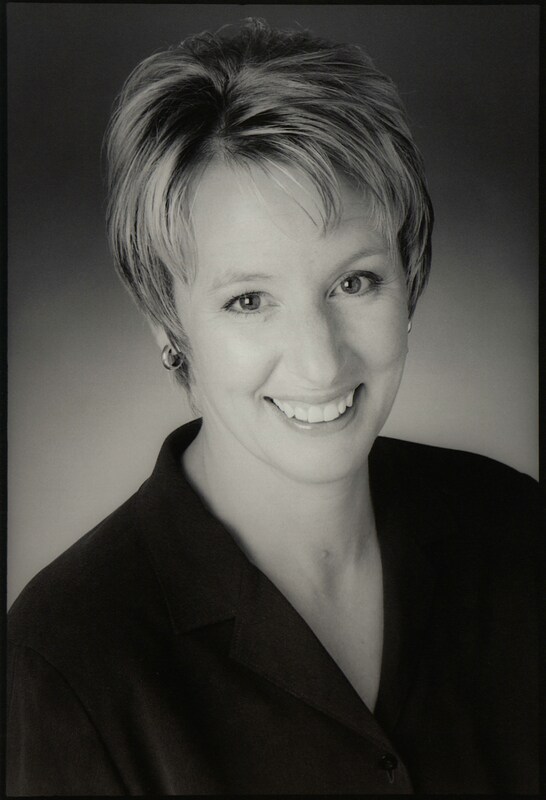 Lynn Helding is currently associate professor of voice and director of performance studies at Dickinson College.